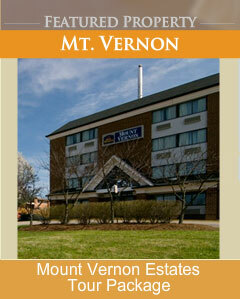 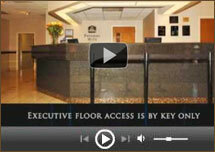 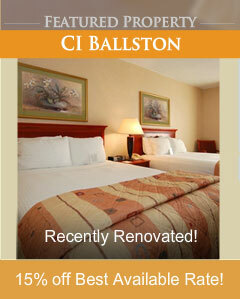 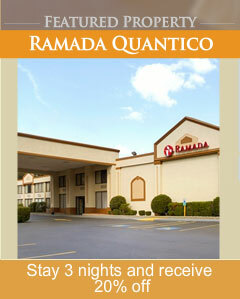 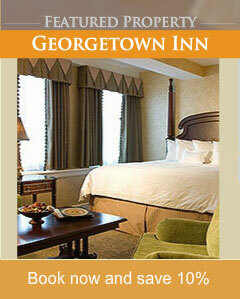 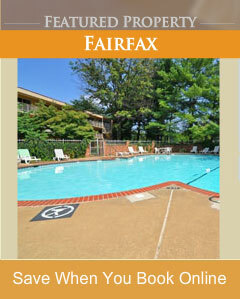 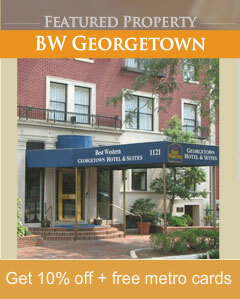 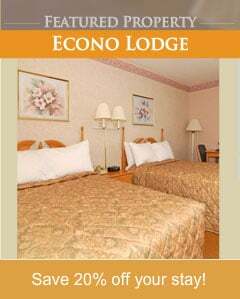 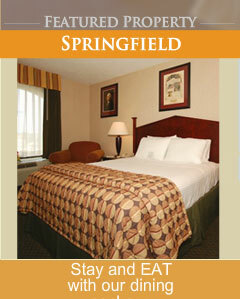 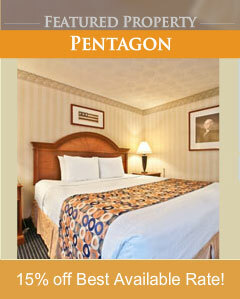 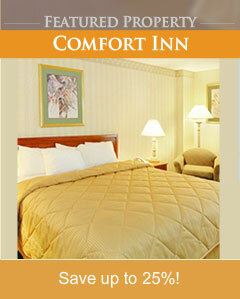 Washington, DC Area Hotels - Contemporary Lodging, Convenient Location! 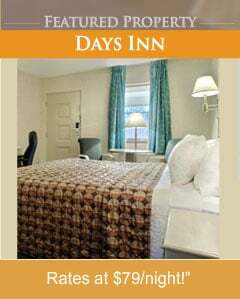 Discover exceptional lodging for family vacationers and business travelers at a wide range of hotels in Washington, DC, Virginia, and Maryland. 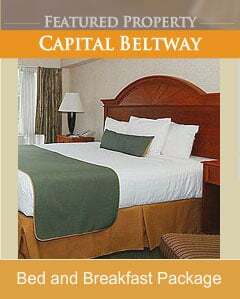 Enjoy well-appointed accommodations, friendly service, an array of amenities and close proximity to attractions like the National Mall, White House, and Verizon Center.